We have received a lot of questions about dynamo lights since my most recent blog post regarding bike lights. I would like to outline the options to consider when choosing the components for a new generator light system. Front hub which generates the power to the light system. Rim: when we build a new front wheel we recommend a new rim. The first step is to decide which generator hub is best. 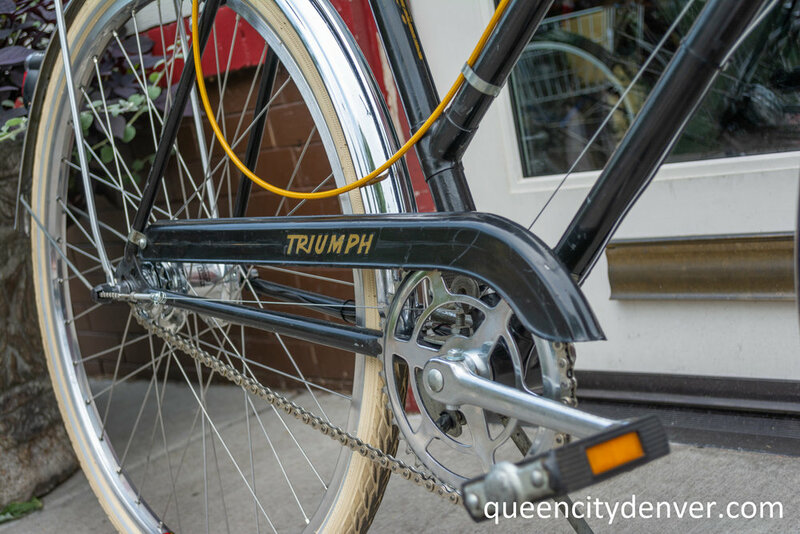 We willingly offer recommendations based upon the bicycle frame style you ride, and your expectations. which dynamo hub for your bicycle frame? do you want to add a charger in order to charge your phone or device? 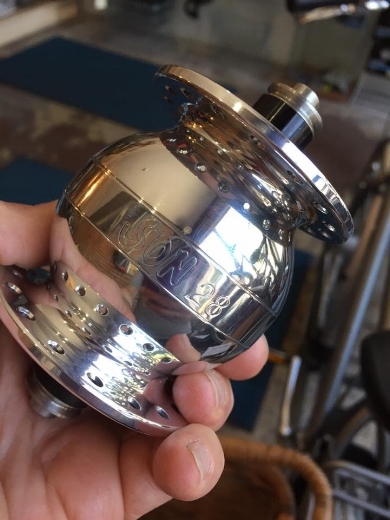 We have utilized Sanyo and Sturmey Archer dynamo hubs but the Shimano and Schmidt hubs are the brands that work the best for most of our customers. Once the hub is chosen we will discuss other options for your new light system delving into the types of head lights and rear lights that are available. A dynamo light system with a new wheel may cost about $250 to more than $800, depending on the components chosen. a modern dynamo light system makes perfect sense. While it’s fun choosing the extra bike accessories like colorful bar wrap, bells, or baskets, for safety’s sake a dynamo light system is the first upgrade that any bicyclist should complete.